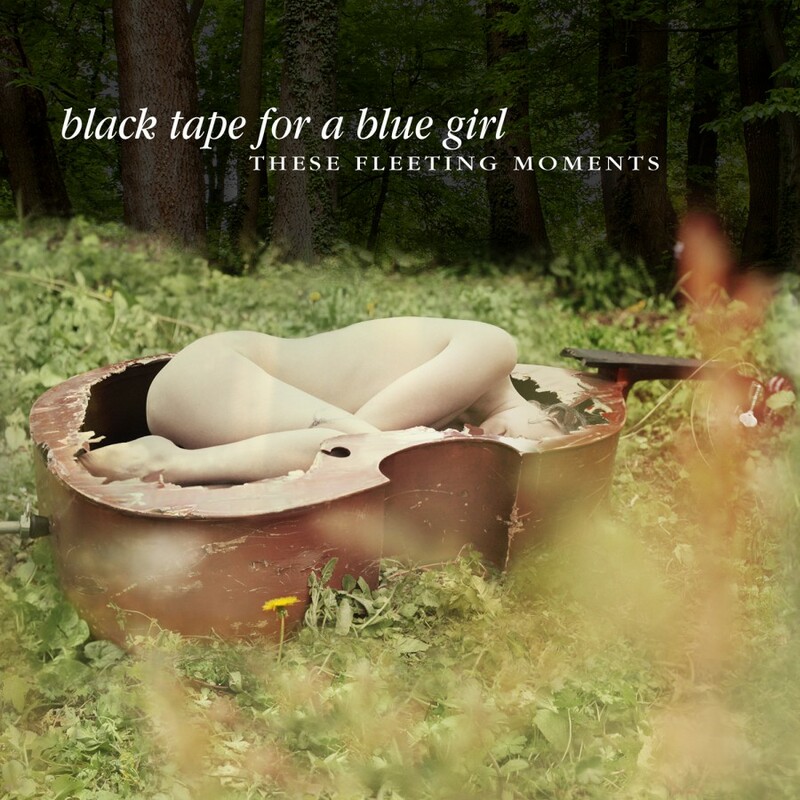 Given where Black Tape for a Blue Girl began over a quarter of a century ago with founder Sam Rosenthals exploration of brooding, extended electronics and strings meshed with deeply revealing lyrics and darkly textured, melodramatic vocal performances, its striking to see his muse and inspiration reach a new peak on their 11th album, These Fleeting Moments. The ethereal, gothic and darkAmbient stylings that made them one of the originators of American darkwave are offered on this release which coincides with the bands 30th anniversary. Rosenthal reinvigorates their classic sound with the return of original vocalist Oscar Herrera, absent from music for 17 years. The band emerges from the studio with 70 minutes of powerful, gorgeously yearning tracks born from the same place as their 90s classics Remnants of a Deeper Purity and A Chaos of Desire. Sams lyrics explore the existential predicaments of times passage, choices questioned, and loves lost. Oscars darkly dramatic vocals are complemented by Dani Herreras emotional and heartfelt voice, Nick Shadows visceral viola, Brian Viglione's (The Dresden Dolls) driving drums, and Rosenthals pensive electronics and revelatory songwriting.